Cash Sale, 1432 sq ft mol per Other, No Concessions pd by seller for buyer. This home could be your next great investment. This home features 4 bedrooms, 2 bathroom, including a private master bathroom, and sits on just over one acre. 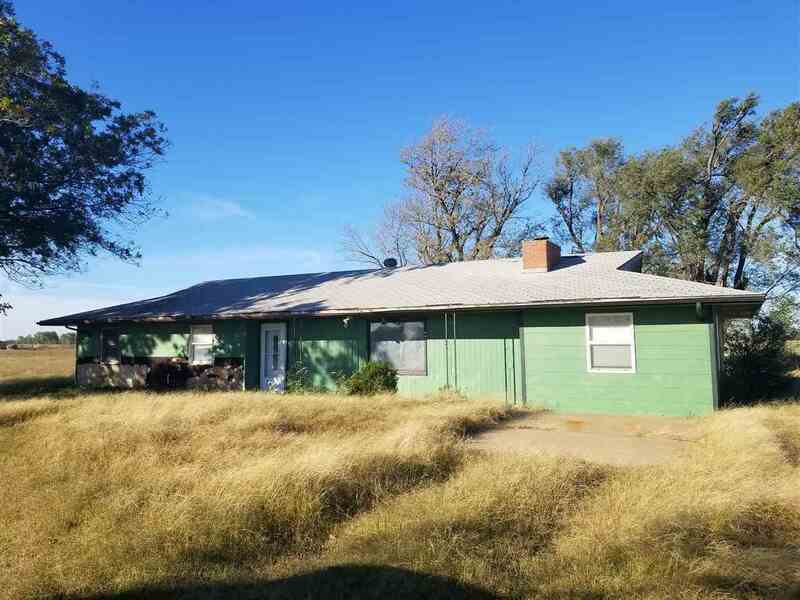 With spacious rooms, and a listing price under $35,000, this house is sure to please. Home needs some TLC and sells AS IS.